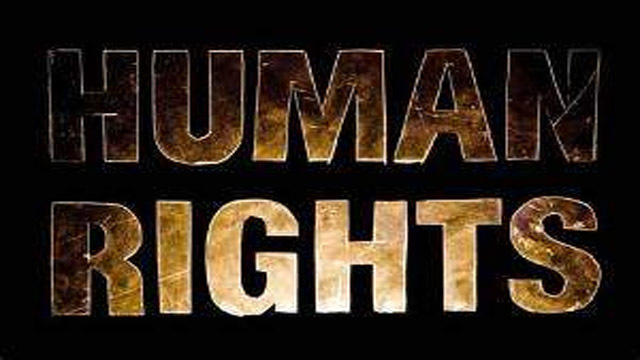 “Your Rights, My Rights, Our Rights: Stand for Human Rights”. That’s the theme chosen for Youth Month 2019 and according to Eric Evelyn, Minister of Youth in the Nevis Island Administration, throughout the month of April, the Department of Youth will bring to focus the human rights through various activities that will see the participation of the island’s young people. Minister Evelyn said guided by its mission statement, the Department of Youth aims to provide quality experiences for youth between the ages of 11 and 30 necessary for positive growth and development that will lead to well-adjusted and civic-minded citizens. “The Department of Youth, through its programs, seeks to inspire and empower our young people to take leadership roles in their communities. He said the path to enjoying those human rights begins with education, while noting the 30 UNESCO sanctioned human rights, which include freedom of thought, freedom of expression, the right to democracy, the right to privacy, and a fair and free world.